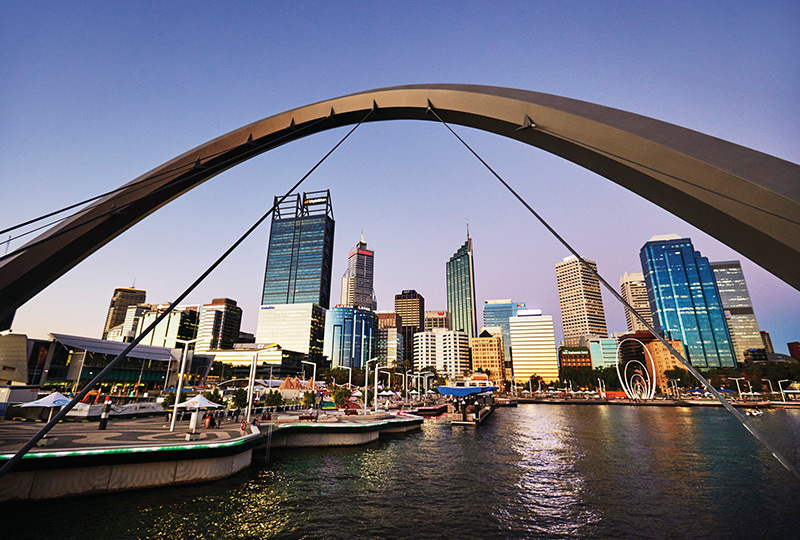 A specialist DMC with over 33 years experience on the ground, Travel & Sports Australia is your premier partner for organising meetings, incentives and conference programs in Australia and particularly in WA. With our extensive knowledge and local supplier network, we’re sure to provide unique and top end travel arrangements. Our passionate staff have been taking care of itinerary planning, travel arrangements, activities, customised tours and by dealing with only the best suppliers, you are guaranteed to get a unique travel program. We focus on maintaining outstanding customer relationships. Be spoilt with Food & Wine options. Unique moments you won’t forget. Like you’ve never experienced before. Let us take you on a journey through unique locations. 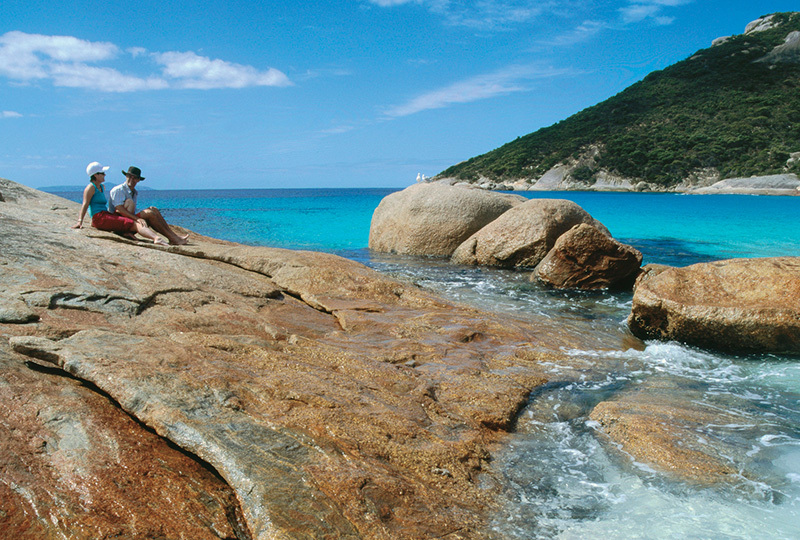 For over 30 years, our passionate staff have been taking care of itinerary planning, travel arrangements, activities, customised tours and by dealing with only the best WA suppliers, you are guaranteed to get a unique travel program. 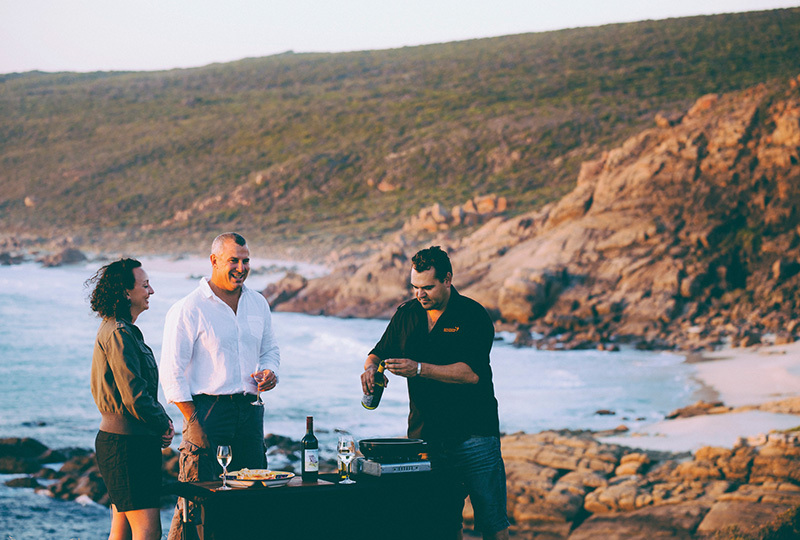 With a staff of proud Western Australians at your disposal, every aspect of your trip is well thought out and planned meticulously.